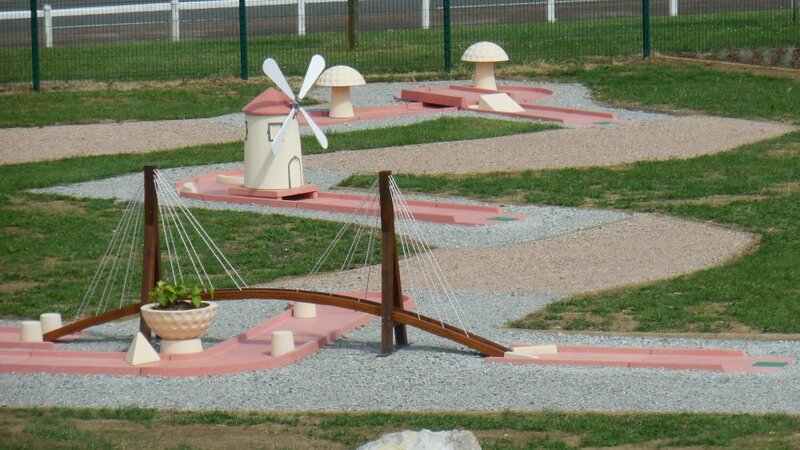 Come and discover our mini-golf course located next to the Kart track at the Circuit. 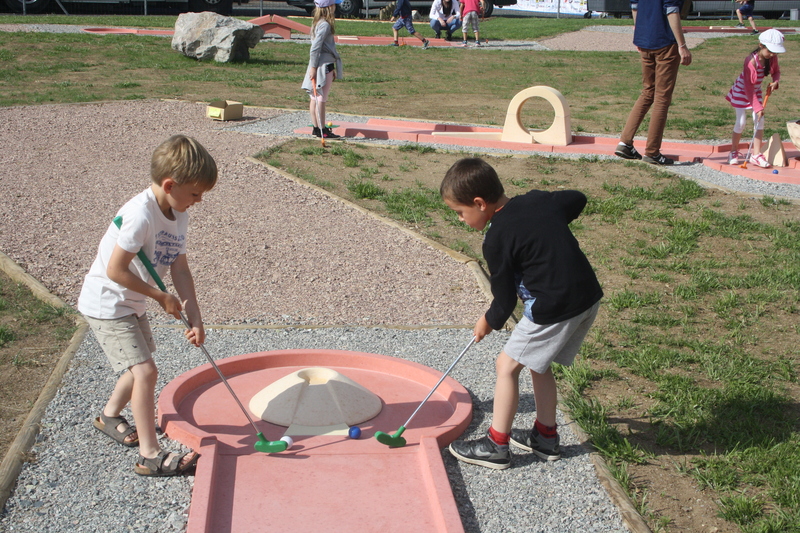 With your family or friends, there is nothing better than a round of mini-golf to pass the time! 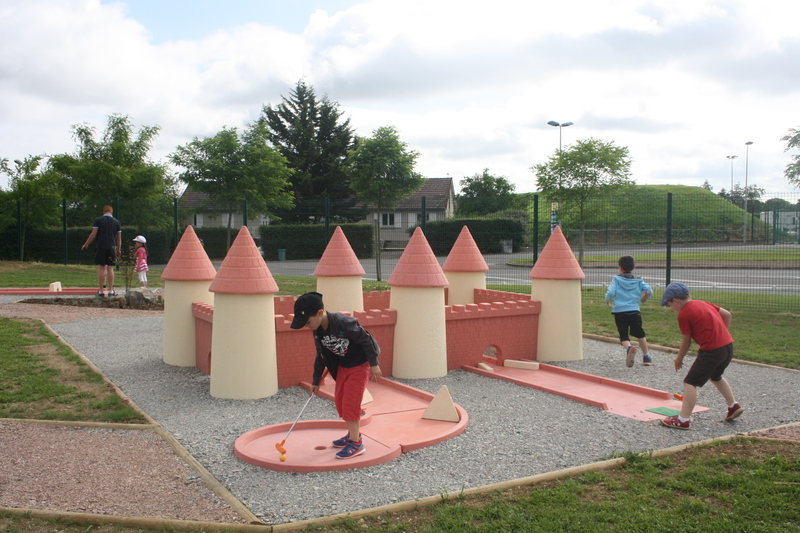 The course has a variety of 12 different holes, so, come on, let’s play- who is going to win?